The Fulham Supporters’ Trust fully supports the #FansNotNumbers campaign, which was launched earlier this month by Supporters Direct in a series of roadshow events across the country. 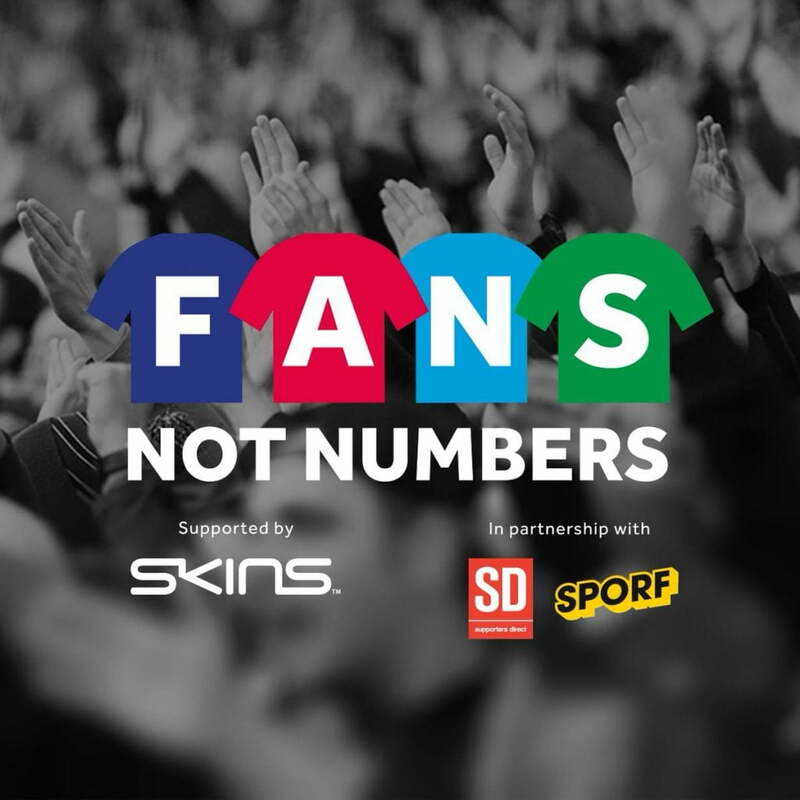 #FansNotNumbers, backed by the sports clothing manufacturer Skins and the online sports discussion site Sporf, aims to draw the decison-makers attention to the fact that football fans are being taken for granted by the powers that be. The experiences of supporters at Blackpool, Coventry City, Charlton Athletic and Leyton Orient over the past few seasons offer the latest example of the fact that fans are being shortchanged by unscrupulous owners and that the currently governance structure allows the leagues to ignore malpractice and the FA powerless to act. The campaign aims to ask Parliament to act on the recommendations of the Culture, Media and Sport Committee and the Department of Culture, Media and Sport’s Expert Working group and deliver tangible change in the long-term interest of the game. Fulham Supporters’ Trust chair, Tom Greatrex, told a gathering of fans at Leyton Orient that the time for change had come. The Trust urges all Fulham fans to read Supporters Direct’s full recommendations laying out the case for change and to sign a short letter telling your local MP that we are #fansnotnumbers and it is time to act.